Get a new Pixelbook for $750. Father's Day is just around the corner, and there's no better way to celebrate the best man in your life than with a gift that's both functional and stylish. No, we're not talking about another paisley tie or Hawaiian shirt. 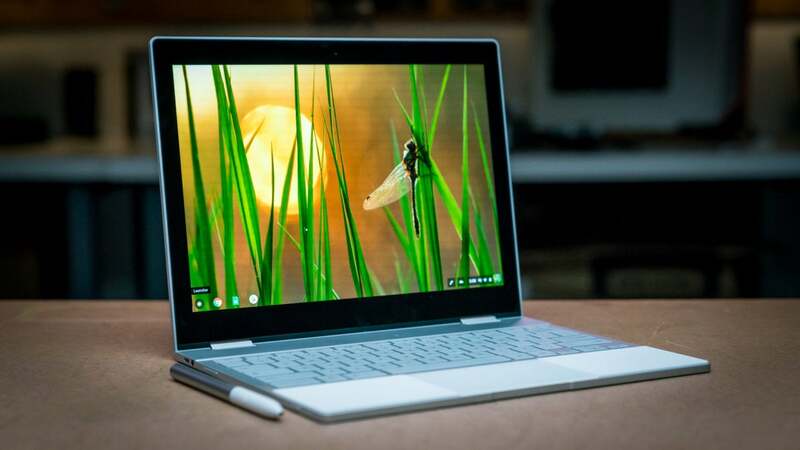 Right now, Google's acclaimed Pixelbook is $749, down from $999, good for 25 percent off and the perfect gift for the tech-connected dad. The Pixelbook works because it's more like a mobile device than any other Chromebook. It's fast (with a 7th gen Intel Core processor), thin (0.4 inches), and light (2.4 pounds), and it also supports all of your Android apps as well as the excellent Google Assistant. Plus it's rated for 10 hours of battery, so dad will be able to keep using those features all day long. And with a touch screen and Pen support, it's more versatile than a multi-tool. We gave the Google Pixelbook 4.5 stars out of 5—praising its speed, size, 2400x1600 display, and battery life. And while it may be six months old, Google generally waits a year or two between updates to its flagship Chromebook, so you shouldn't have to worry about it being outdated anytime soon.